Though the senior out of George Mason didn’t hear his name called at the NBA Draft in Brooklyn last week, it seems he’s still got a shot at making it on the big stage. Shevon Thompson will reportedly be playing with the New Orleans Pelicans in the 2016 Summer League. The Pelicans took Oklahoma star Buddy Hield and got Kansas freshman Check Diallo from the Clippers. Thompson will be playing alongside the two Big 12 standouts in this year’s Summer League. Former George Mason forward Shevon Thompson will join the New Orleans Pelicans for #NBA summer league, https://t.co/PTYLSG7mGs has learned. This is obviously huge news for Mason’s graduate who had an incredible tenure with the Patriots. Thompson averaged 9.9 points and 10.6 rebounds per game in his final season of collegiate basketball. His ability to crash the boards and pull down rebounds at a high level should give him a shot at the next level. 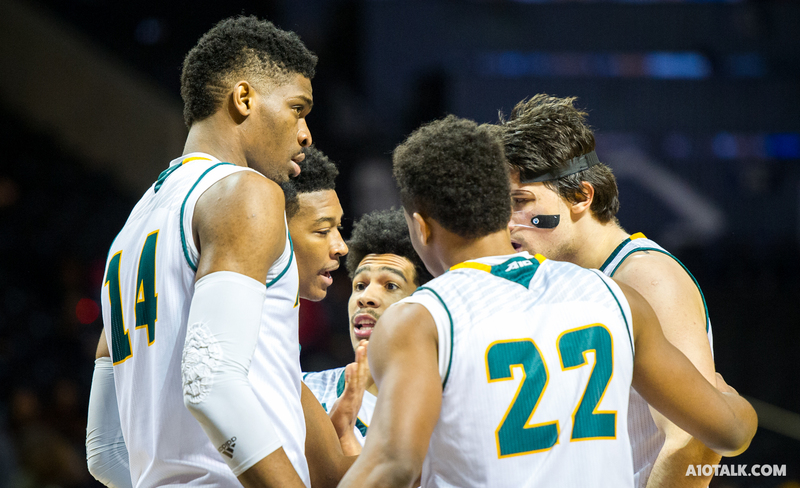 Come check out our forum to talk more about George Mason Basketball!